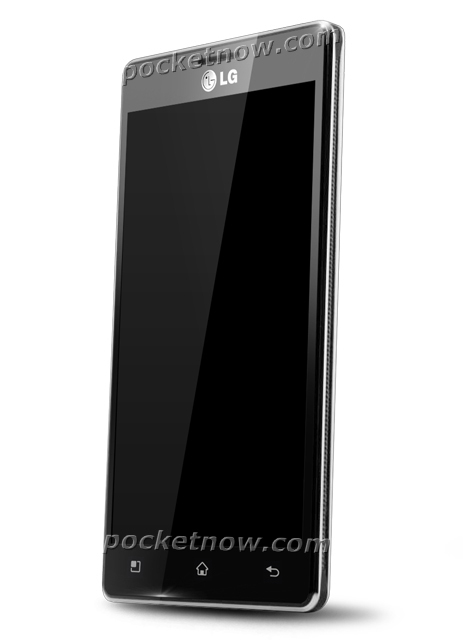 New Kindle Fire months from production? 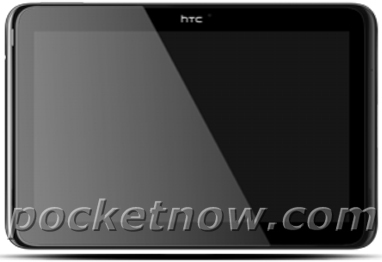 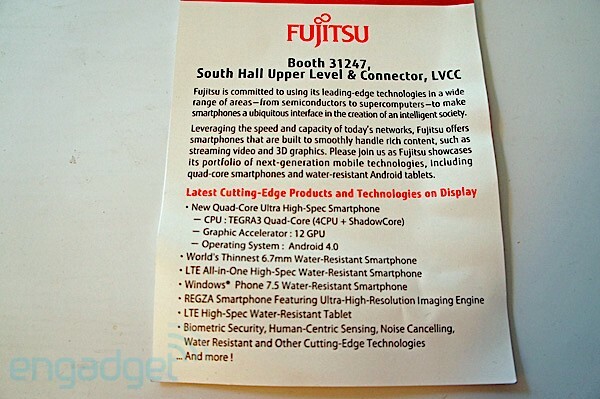 Sony to launch a Tegra 3 powered Android 4.0 tablet? 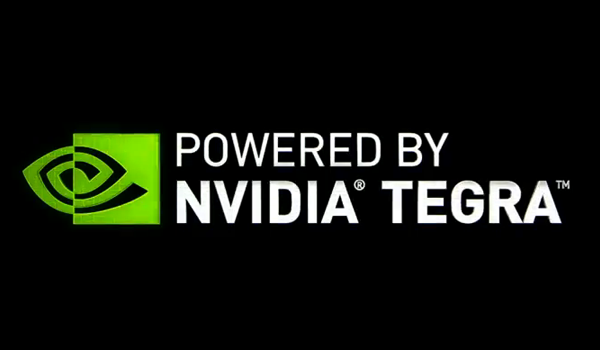 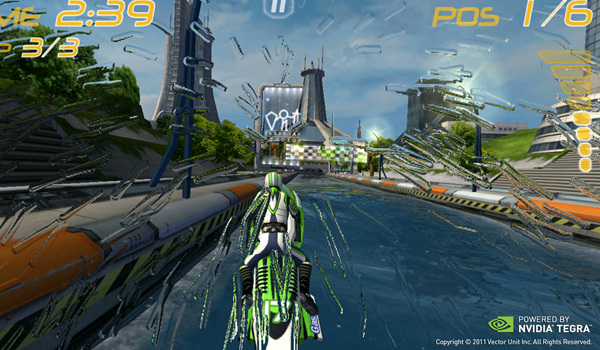 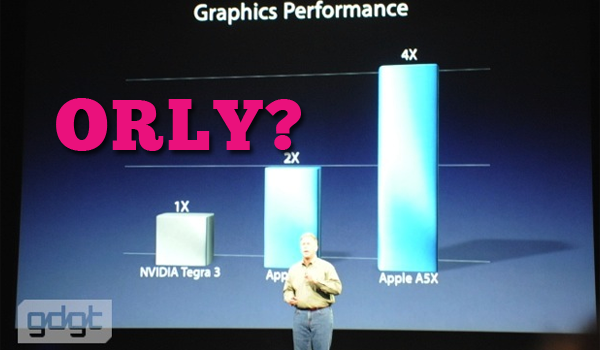 NVIDIA wants to know exactly how and where these '4X' claims come from. 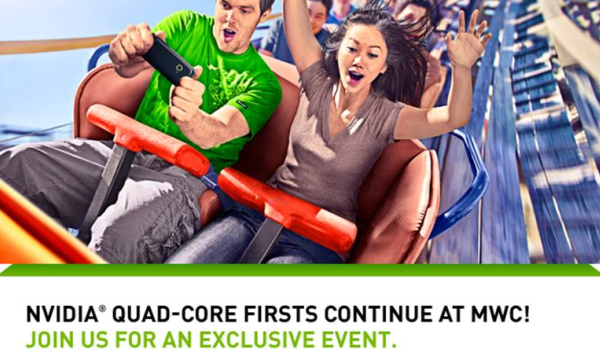 NVIDIA explains “fifth core,” HTC launching it at MWC? 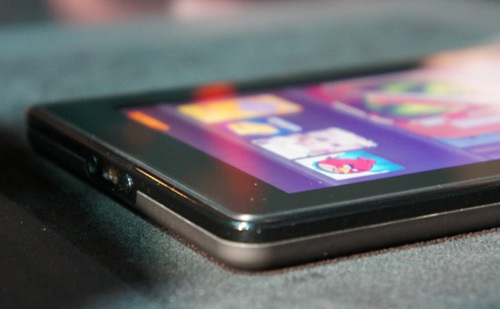 Thanks to the Kindle Fire and Nook Tablet, high-powered Android tablets should see drastic price cuts in the coming months. 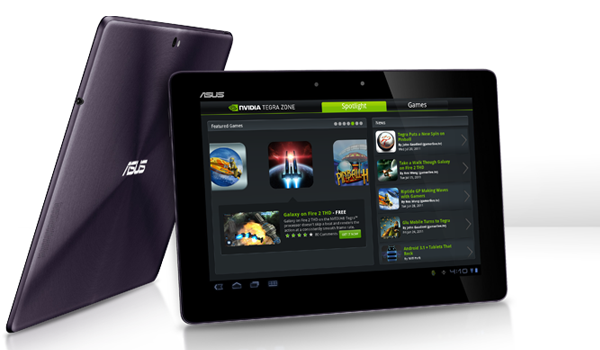 Coming off what we heard just hours ago, ASUS has officially announced the Eee Pad Transformer Prime. 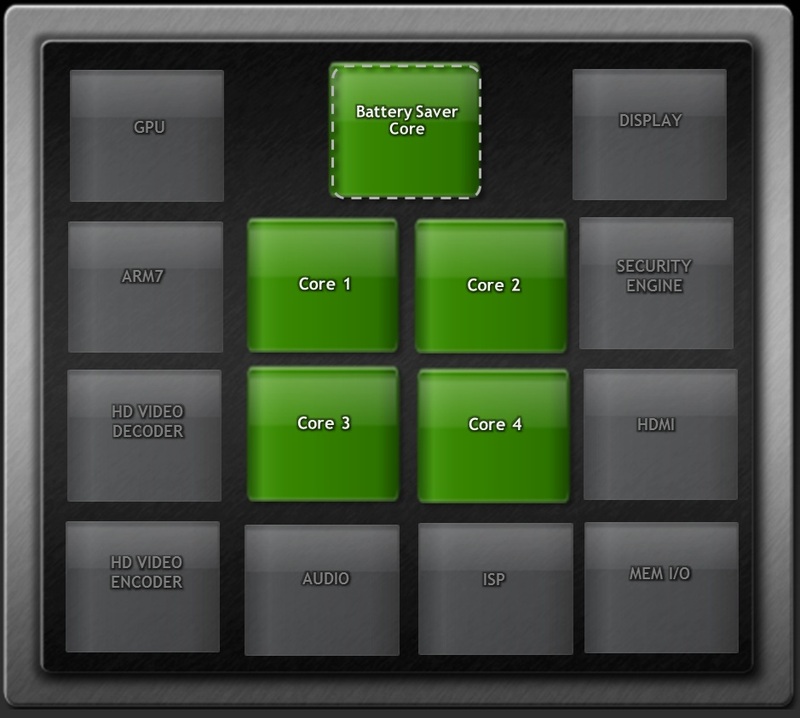 Sporting the new Quad-Core Nvidia Tegra 3 chip, an Android 4.0 update soon after launch, and the inherited keyboard dock from its predecessor, this tablet is surely one to grab attention. 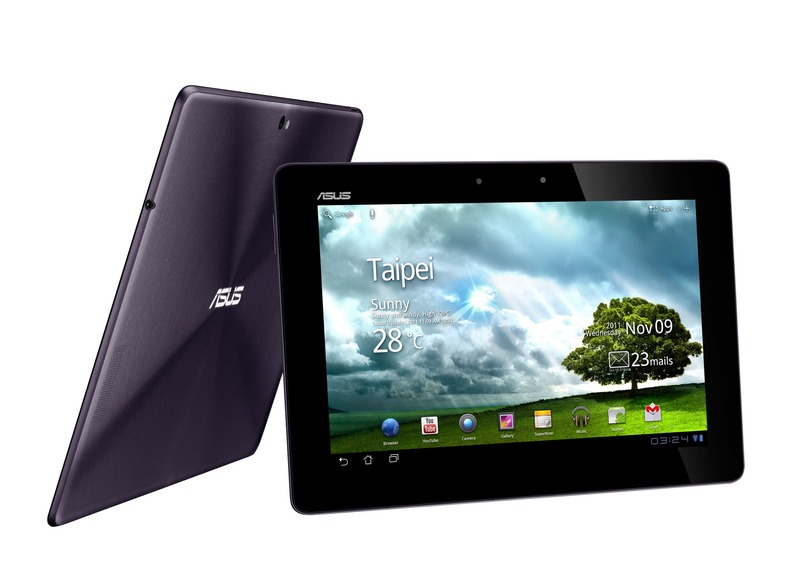 The Kal-El Project becomes a reality starting with the ASUS Transformer Prime.